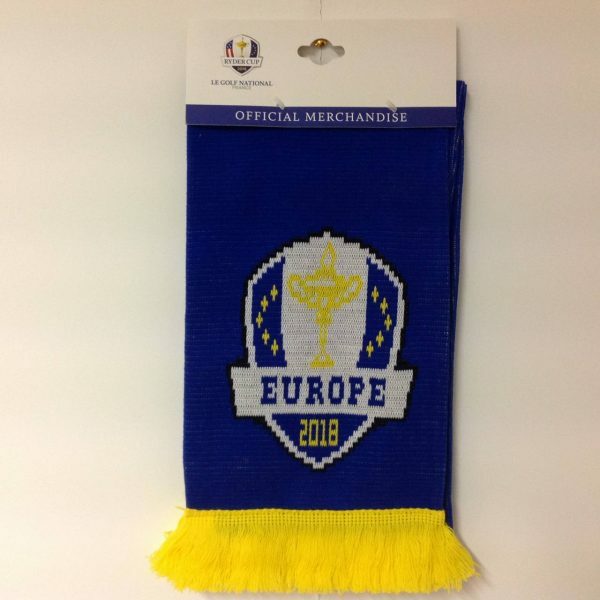 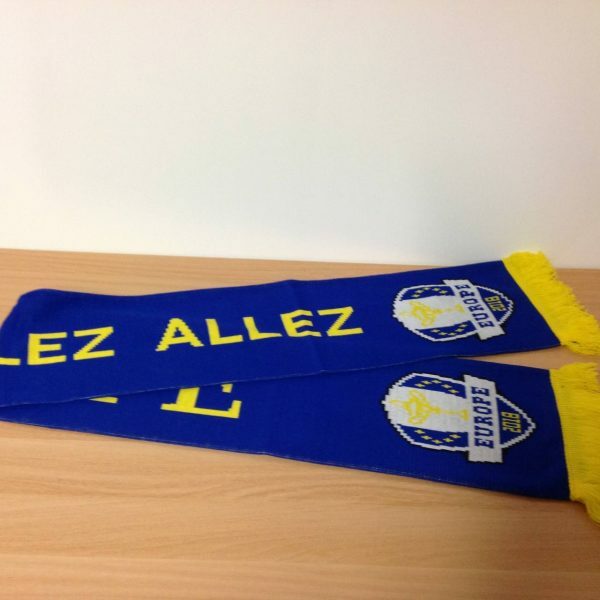 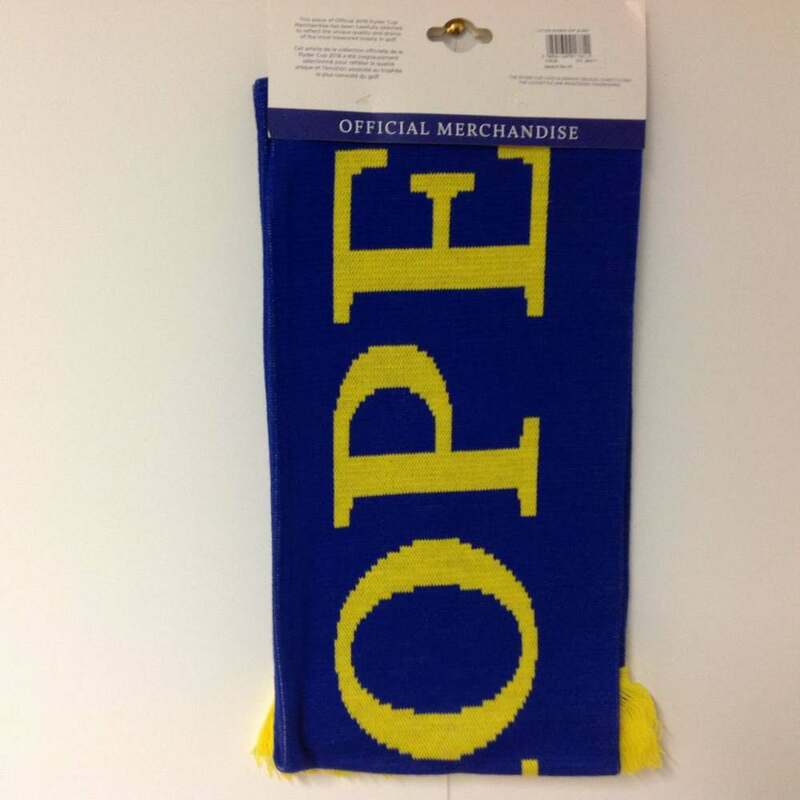 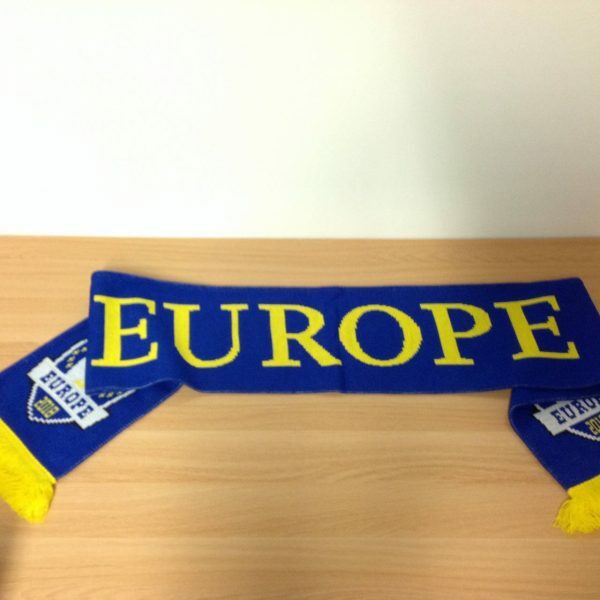 With every purchase we are giving a FREE 2018 Ryder Cup Europe Scarf – What amazing value! 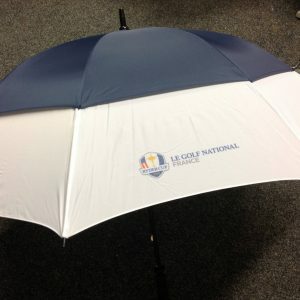 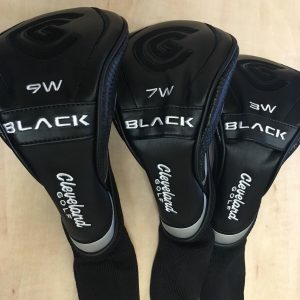 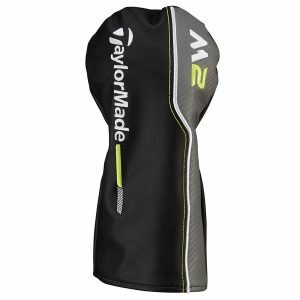 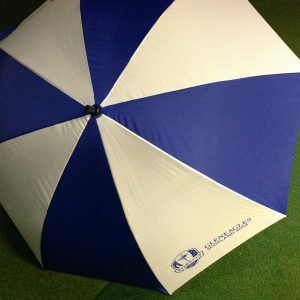 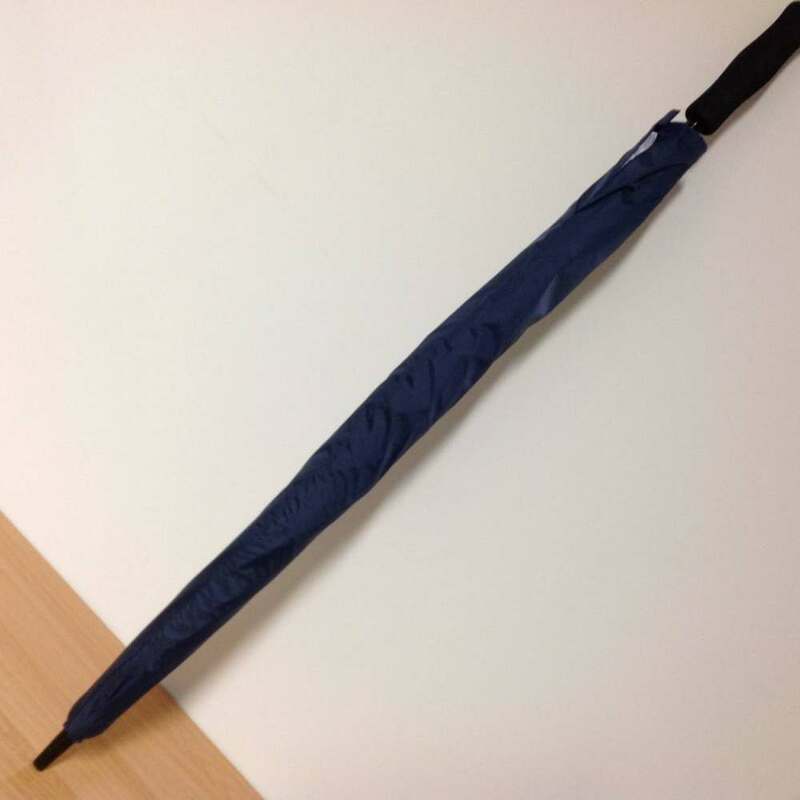 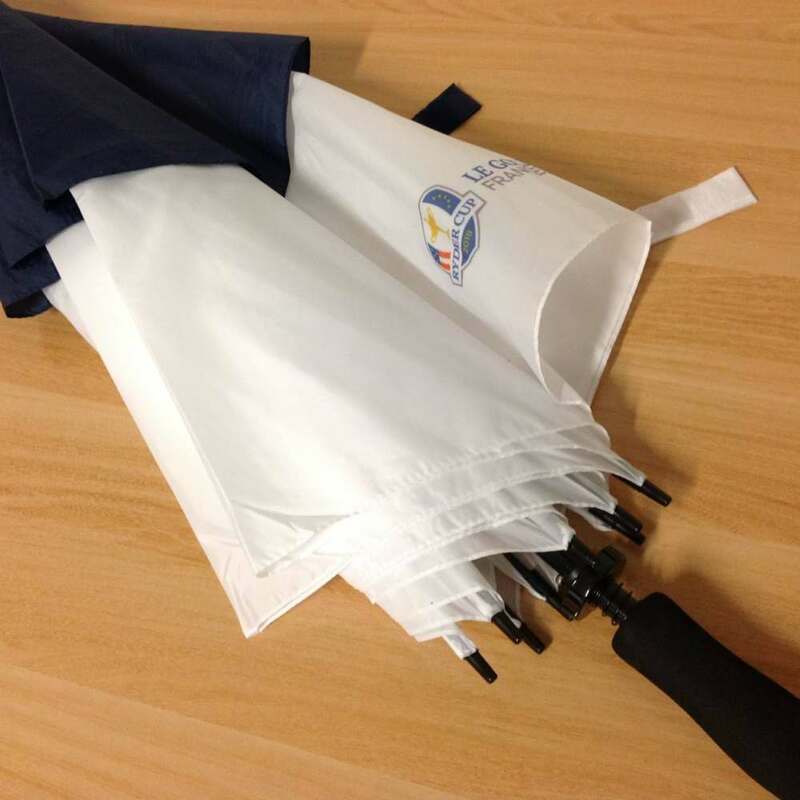 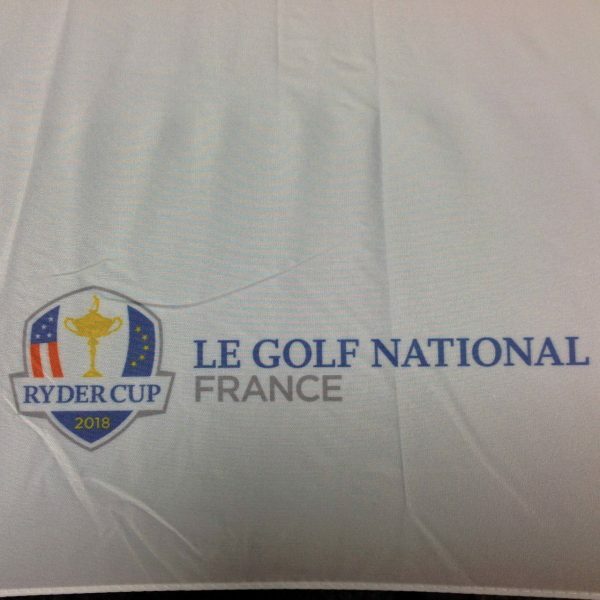 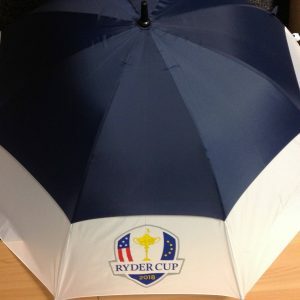 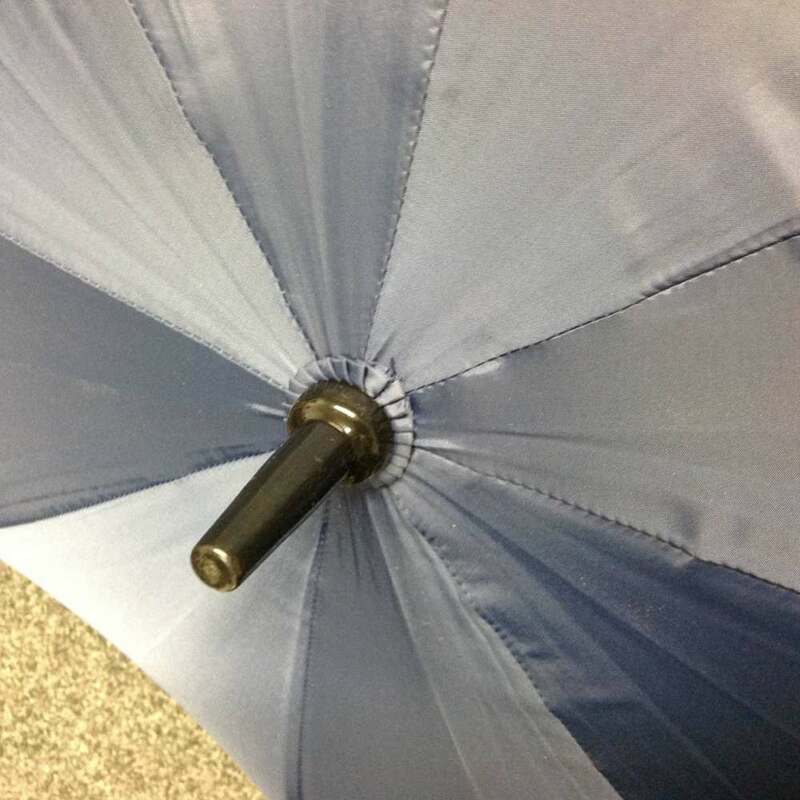 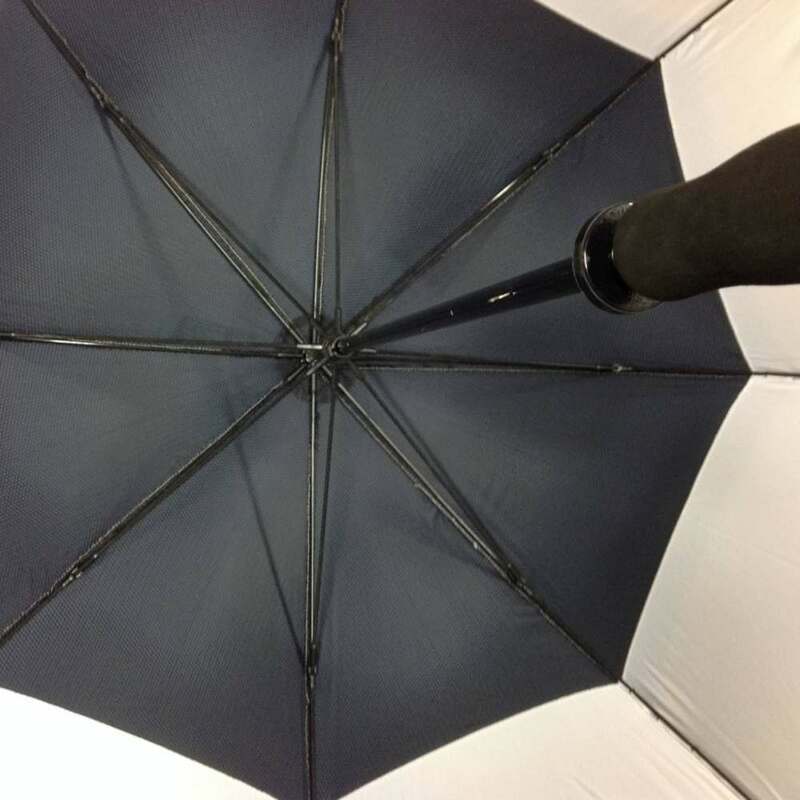 Official 2018 Ryder Cup Double Canopy Umbrella with ‘Le Golf National” logo is fantastic either as a gift for the avid golfer or for yourself for those rainy golf days. 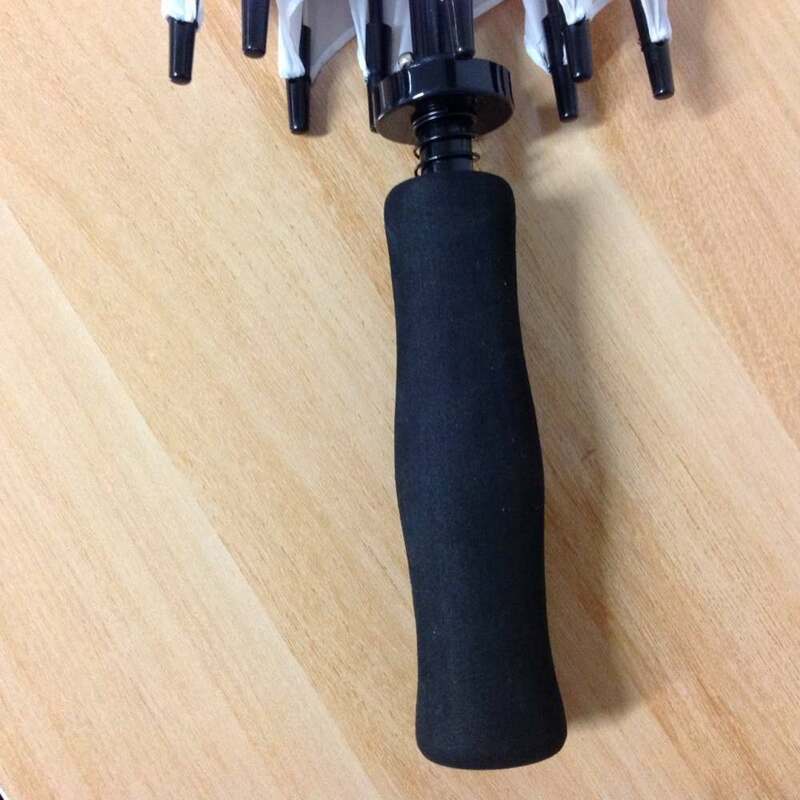 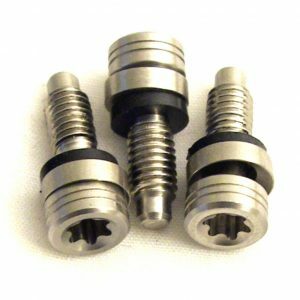 It comes with a Navy Nylon Sleeve for storage.